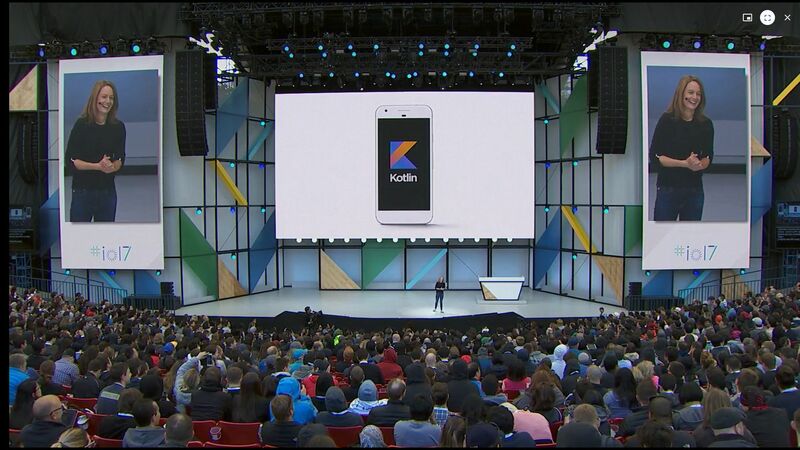 The biggest news on this year's Google I/O 17 was that Kotlin has become the official language on Android. Google finally heard the voice of the community which has been calling for the support of Kotlin for several years already. 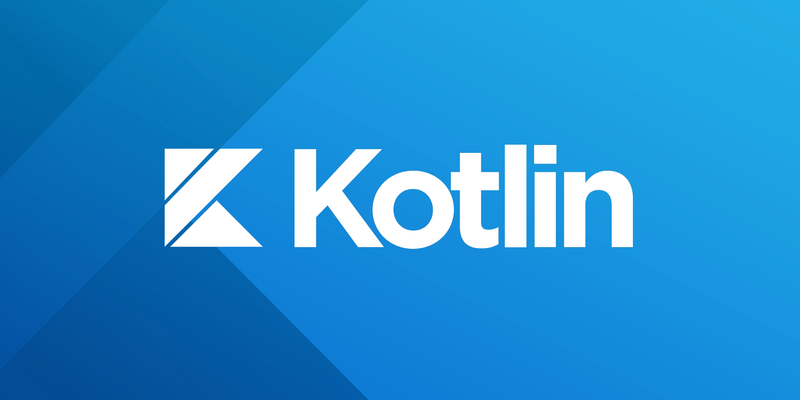 Kotlin has gained a lot of popularity in recent years, and was favoured by Android developers who appreciate the benefits of modern language in application development. However, Kotlin is not just usable for Android, although it is the area of its current boom. You can also use it when writing web applications, servers, etc. Even more, Kotlin Native has been recently launched, which allows compiling for platforms where VM is not available, such as iOS. 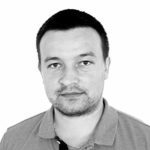 I was pleasantly surprised when I found out the possibilities Kotlin offers to developers and its ways of making our code cleaner and speeding up the development process. My first intention with Kotlin was to evaluate this language and determine the best way to use it for the requirements of our development team. At this point, we use Kotlin as the main programming language for Android application development. I also used to work with Kotlin when writing Microservices. Next time I will tell you about the Top 10 Kotlin Features (at least according to me). What do you think of Kotlin and what experience do you have so far? It would be great if you leave a comment below.